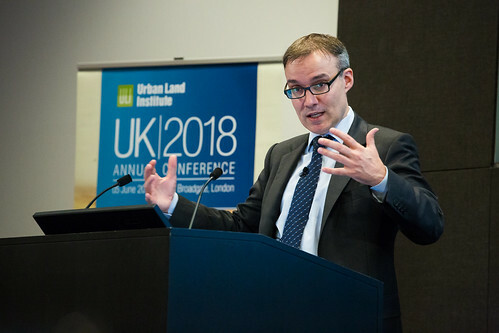 The ULI UK Annual Conference will showcase the industry’s brightest new talent, fresh ideas and innovation alongside the experience of past Chairs of ULI UK . 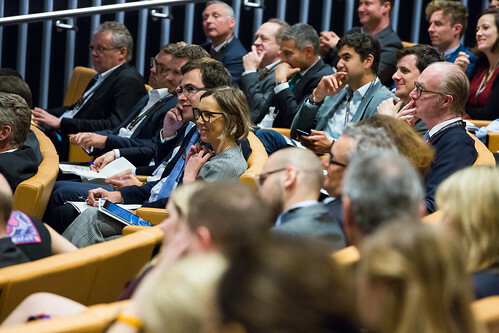 Our expert speakers will focus on the drivers of change and the big issues affecting our industry – housing affordability, security, social value, mobility, sustainability, technology and public private sector regeneration. 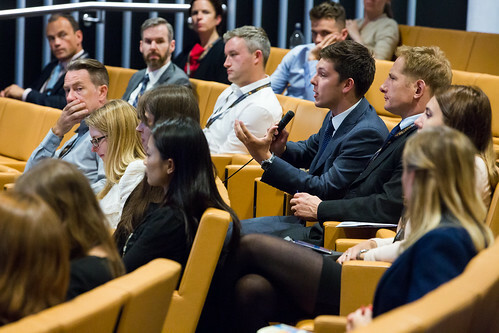 The future of our cities is dependent on our industry getting it right – to achieve Authenticity we must focus on the social outcomes as well as the bricks and mortar. Join us to learn from the experience of others and how we might navigate the ever-changing landscape ahead. We live in interesting times. Political, environmental and global turmoil is perpetual. Technology presents us with unprecedented possibilities. We are setting new speed records of change on a daily basis. This sea of change is pushing the traditional bureaucratic, controlled, and hierarchical organisation of cities to the limits. 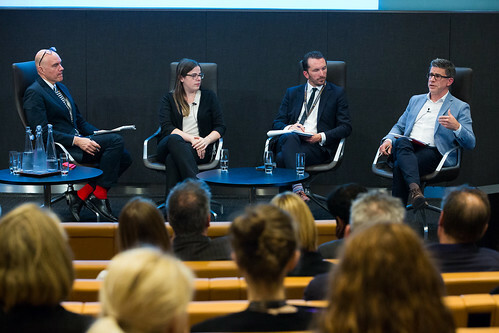 Our expert panel of forward-thinkers will discuss the drivers of change and the threats and opportunities to the built environment. Four industry trailblazers from across the real estate spectrum each share their vision for the future of the built environment and the real estate industry – providing insights on how we can best navigate the BIG issues facing our industry including housing affordability, security, social value, mobility, sustainability, technology and public private sector regeneration. 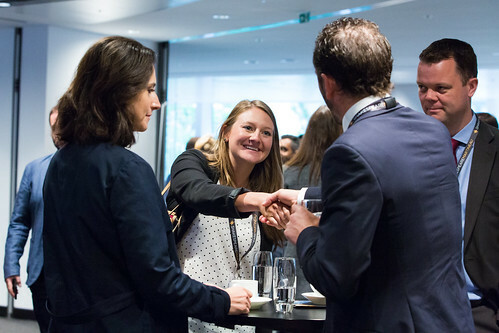 Our extended, interactive coffee break will offer the opportunity to meet the speakers and join small group led discussions. A great opportunity to engage with the experts and fellow delegates. Panel discussion on new business models, strategies and cutting-edge developments. A smorgasbord of new ideas, this session will provide examples of best practice from around the globe. 16:00 Capital Markets – Where’s the Smart Money Going? Who is raising and deploying capital, where and in what sectors are the deals happening, where in the cycle are we and is there life beyond BREXIT? 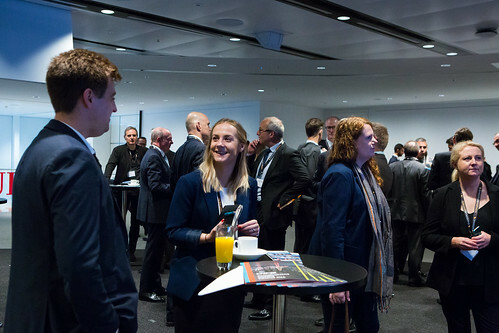 ULI UK leadership past and present will join us to share their experiences of navigating change and how ULI has helped shape their careers and businesses. 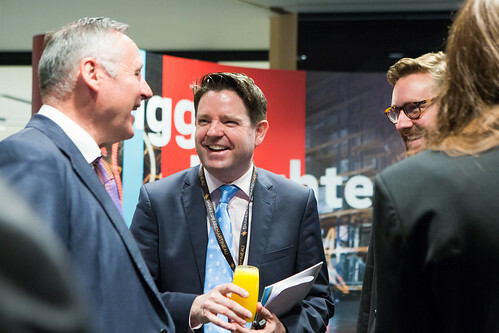 The ULI UK Product Council Day will take place the day before the Annual Conference on the 22 May. Details of the Residential Council Day can be found here. * Young Leaders applicable to individuals under the age of 35 years. ** A limited number of student registrations, at this subsidised rate, are available on a first come first served basis. Join ULI and save up to 35% on the non member rate! Membership from £115 per annum (under 35 rate). Discounts are available for multiple registrants from the same company. 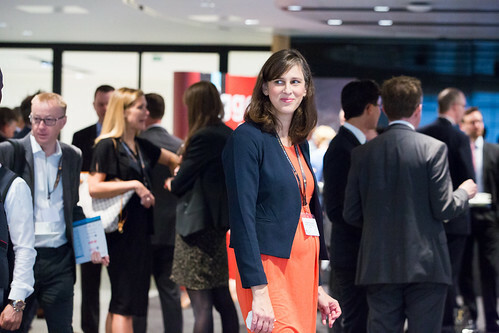 Please contact europemeetings@uli.org to request a group discount. Please contact Liz Waller for further information regarding sponsorship opportunities. Click here for sponsorship prospectus. Details of the 2018 Conference including a blog, photos and video can be found here. ULI has 43,000 members globally from all sectors of the built environment from both the public and private sectors. 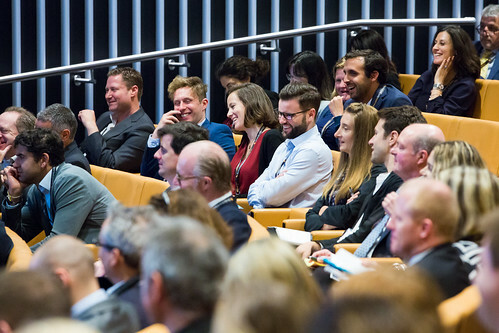 To join ULI and access the benefits of membership, including reduced rates to this conference, please click here. You will also be given the option to join through conference online registration. Written cancellation and refund requests received at ULI by 22 April 2019 will be awarded a full refund minus a £150 processing fee. No refunds will be given for cancellation requests received after 22 April 2019. Registration may be transferred to another member of your organisation if requested before 17:00h on 15th May 2019; a £50 transfer fee will be charged. Appropriate fee category will apply upon transfer.